SKU: T1 MVREALALE. 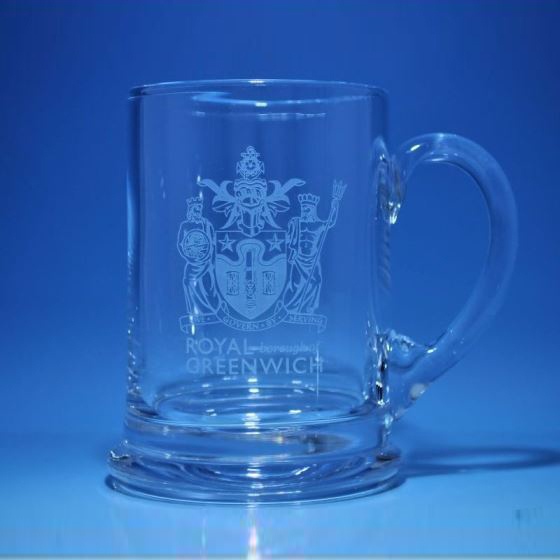 Categories: Best Selling Products, New Products, Royal Scot Crystal, Tankards & Beer Glasses. 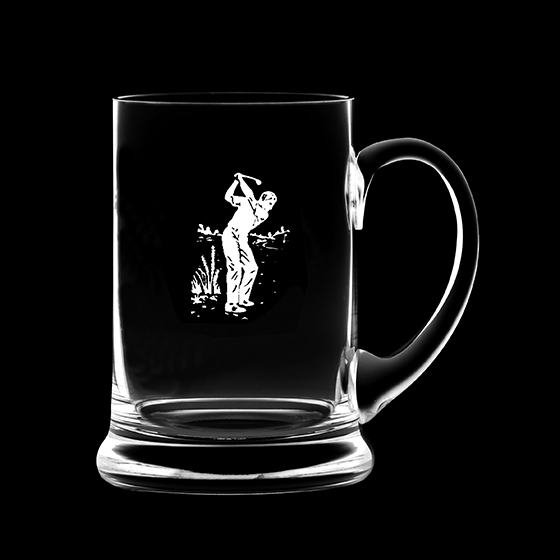 Tags: beer, crystal, glass, tankard.